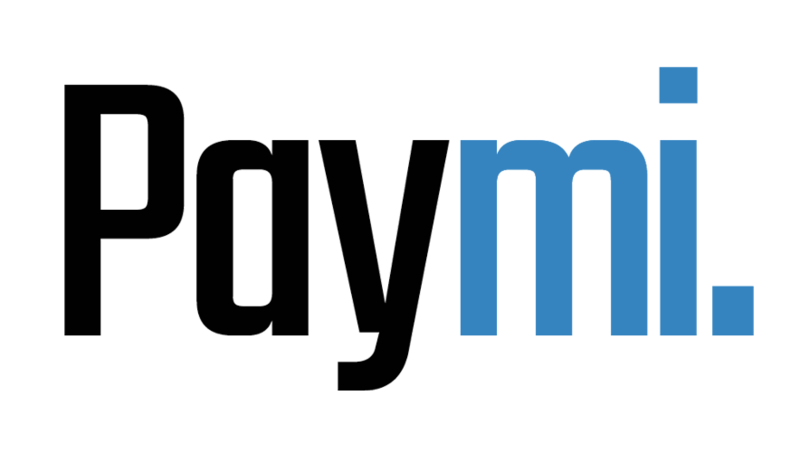 How long does it take to see the cash back rewards in my Paymi account? – Paymi. It usually takes 1 to 2 business days for the cash back rewards to show in your account. Some might take up to 5 business days.